OOOOH! It's finally here! 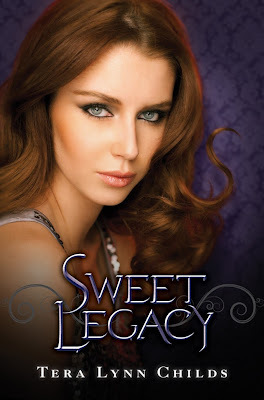 Today is the release day for Sweet Legacy! I do love this series by Tera Lynn Childs. 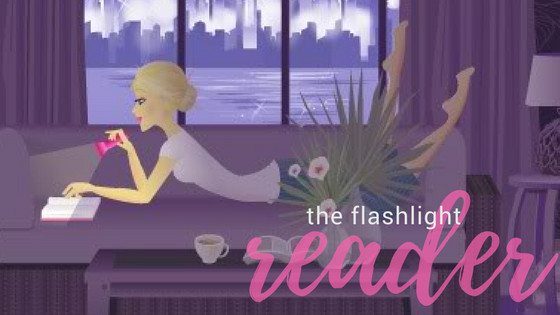 If you haven't read this delightful series, you really need to get on it! Tera Lynn Childs in all her generosity is hosting a fantastic giveaway to help you get that chance. Enter the Rafflecopter giveaway below for a chance to win a complete set of TLC books! A COMPLETE SET!